The other day I was reading up on one of my favorite blogs, One Sheepish Girl. She had the brilliant idea of doing a Valentine's Day yarn bomb. I thought the idea was absolutely brilliant! In the past she has done similar yarn bombs, but this will be the first time I participate. I love the idea of spreading a little handmade love and cheer on such a lovey dovey day when some people may need it the most. If you would like to participate head on over to her blog for all the details and even a quick and easy tutorial on how to crochet a heart for those of you who haven't before or are beginning crocheters. 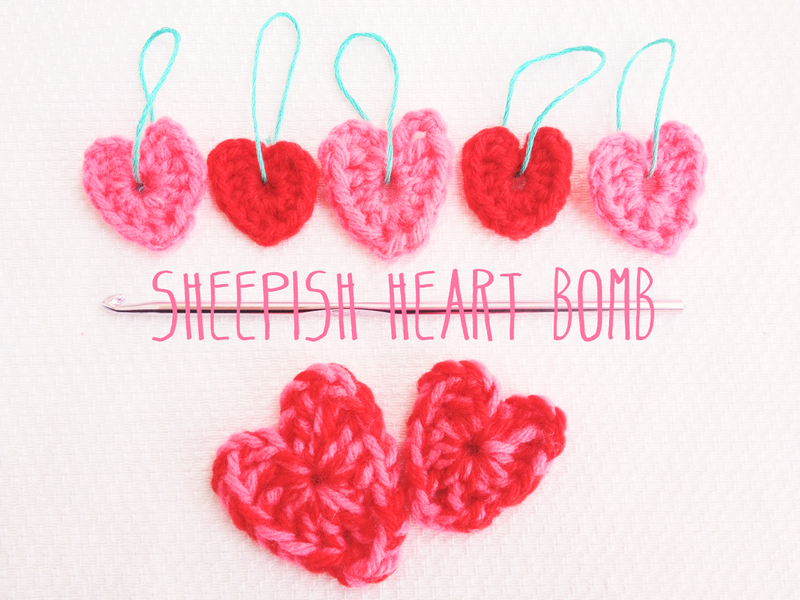 Make sure you share your yarn bombing adventures on instagram and twitter with the hash tag #SheepishHeartBomb! This Sheepish Heart Bomb yarn bombing day will start on Valentine's Day, February 14 and go through Sunday, February 17. That means you have plenty of time to whip up a little something to spread love and cheer on Valentine's day! If you participate let me know as well! I would love to see all of your creative bombing ideas! Love this! I was just trying to make some hearts today! I'm gonna check it out. Love these little hearts! I've always wanted to start a crochet project, but I have the attention span of a gnat! Little hearts would be perfect for me! Thoses are so cute! I love crochet items. Hi sweetie, btw followed your blog. I hope you follow back! Thanks! Love your hearts. I am a new follower from the hop. Would love for you to stop by www.thememorynest.blogspot.com Thanks for hosting. 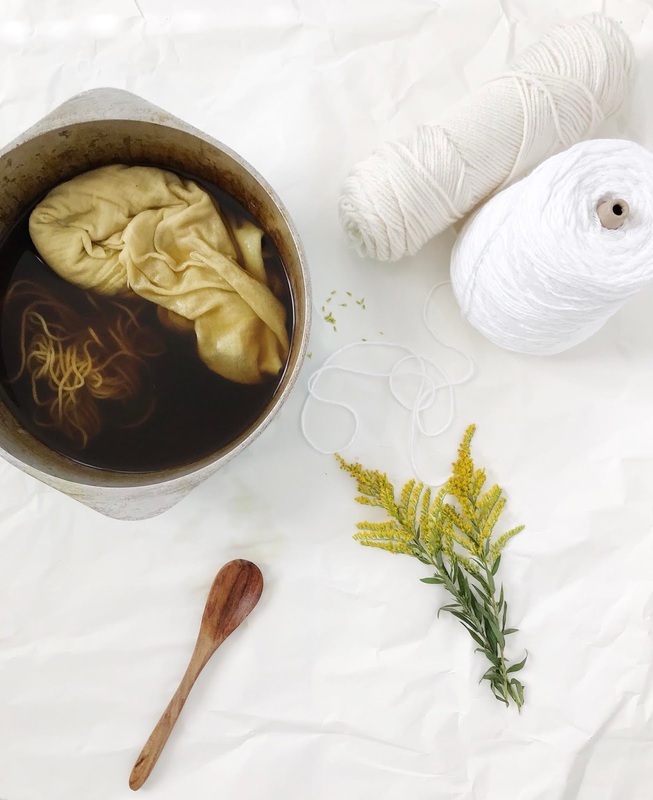 Thanks for hosting the blog hop and have a great week! Kitty Cats, Cakes, and Cross Stitch. Cheap and Easy // Flavored Water. The past two weeks in photographs.